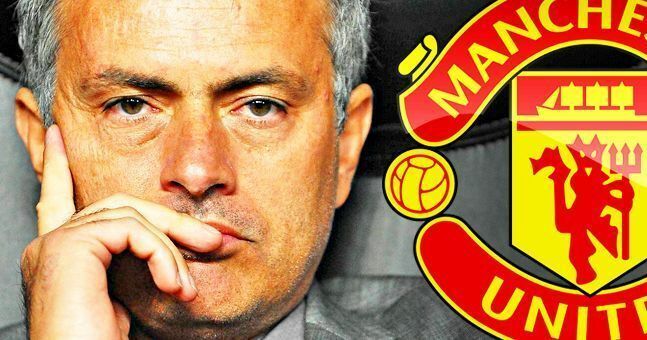 Manchester United’s summer transfer window was certainly one to forget. Jose Mourinho wasn’t backed anywhere near as much as he’d have liked, and that led to some poor early-season form. The Red Devils’ big-money signing was Brazil international midfielder, Fred, from Shakhtar Donetsk. The 25-year-old was subject of big interest from top European clubs, but in the end, he chose Old Trafford as his destination. 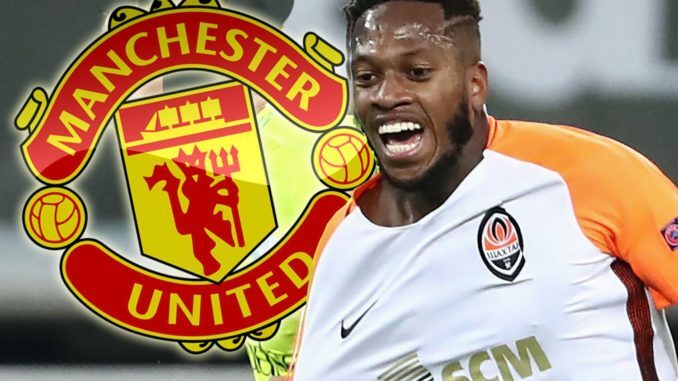 A few months into his United career, Fred has spoken out on the choice he made over the summer, and the former Shakhtar man revealed that there was an offer on the table from City, but in the end, he chose United as Mourinho convinced him to make the move to Salford Quays. “That’s true, I received an offer from them [City] and even talked to my Brazilian team-mates who play for our neighbours,” Fred told FourFourTwo, per Sky Sports. While it’s still early days for Fred in Manchester, I’m not really sure what to make of him. The talent is obviously there, as is the energy, tenacity and passing ability. It’s just that we haven’t seen it come to fruition all-too-regularly. 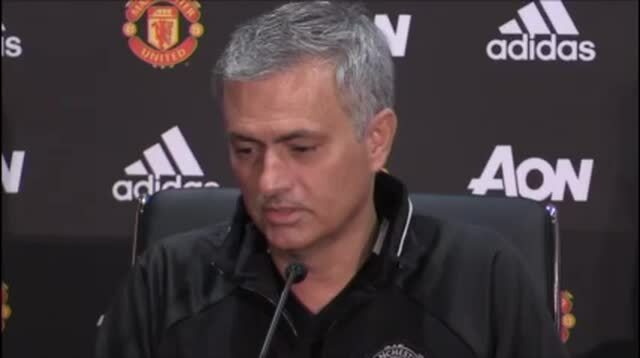 Whether that’s down to the fact that he has been in and out of the team remains to be seen, or whether it’s due to Mourinho still working out the best role for him, we’re not really sure. It will come, though, he’s too good of a player to keep down. Perhaps ease him in when you’ve got a nice little run of home games against lesser opponents as that would be the perfect confidence-booster.